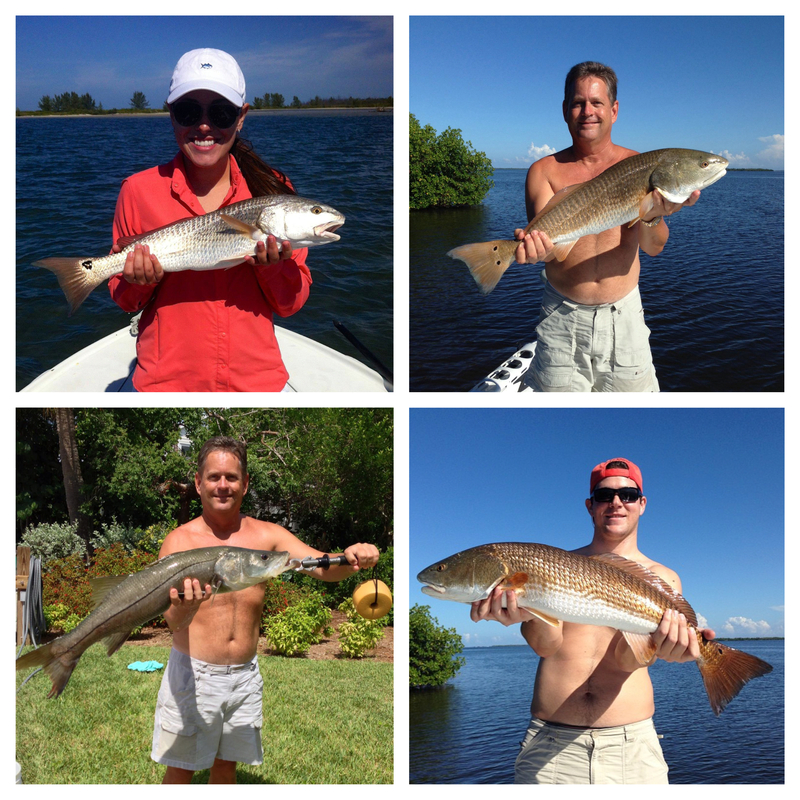 It is finally summer, so let's look at the TOP 5 SANIBEL & CAPTIVA SUMMER ACTIVITIES. IT IS TIME TO PLAY! Coming from a person who has lived on Sanibel her whole life, I can honestly say that Summer is my favorite time of year on these islands. Ask most people who live here full time and they will say the same thing. Fishing is at its best, you don't have to take the back roads to avoid Periwinkle traffic, there are no wait times at the restaurants and the weather is great! Some Northerners think it is too hot on Sanibel & Captiva during the summertime, but I like to remind them that last summer in 2012 it was cooler here than many places up North and that I would rather take the heat over the cold. The only Blizzard I want to see is my favorite French Silk Pie Blizzard at the Dairy Queen on Periwinkle. At least the heat involves a bathing suit and a frozen drink! 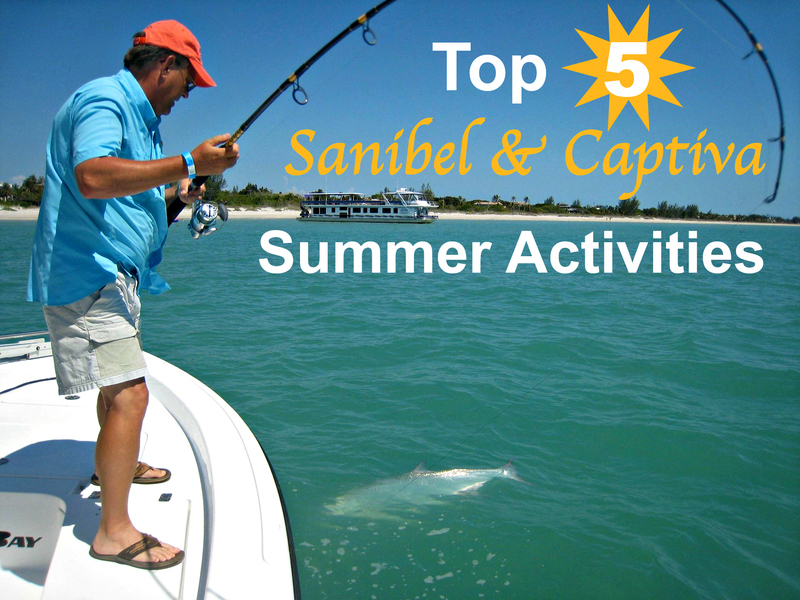 Now let me share with you the Top 5 Sanibel & Captiva Summer Activities. 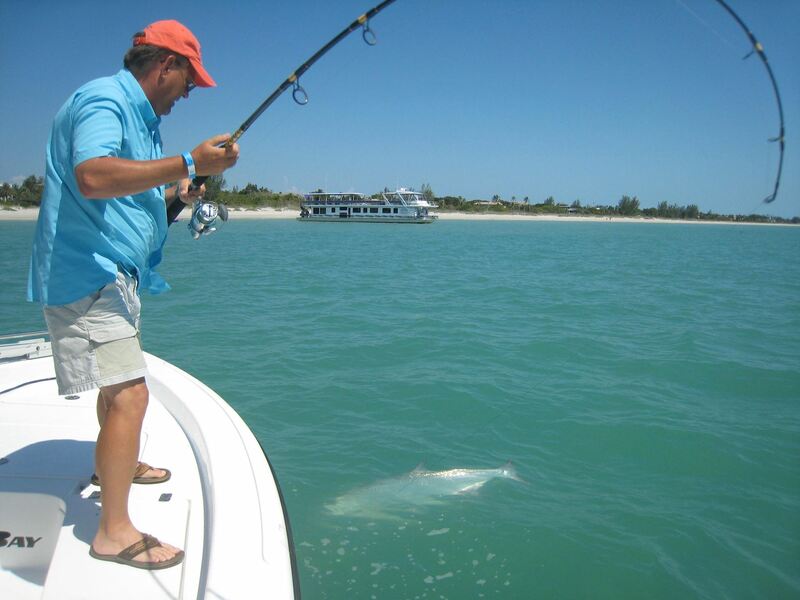 The waters surrounding Sanibel & Captiva are known for its great fishing and summer is the best time to go out. Our favorite type of fishing on this coast is in-shore fishing which means you stay close to shore and in shallow waters (opposed to off-shore fishing which goes off coast into deeper waters). 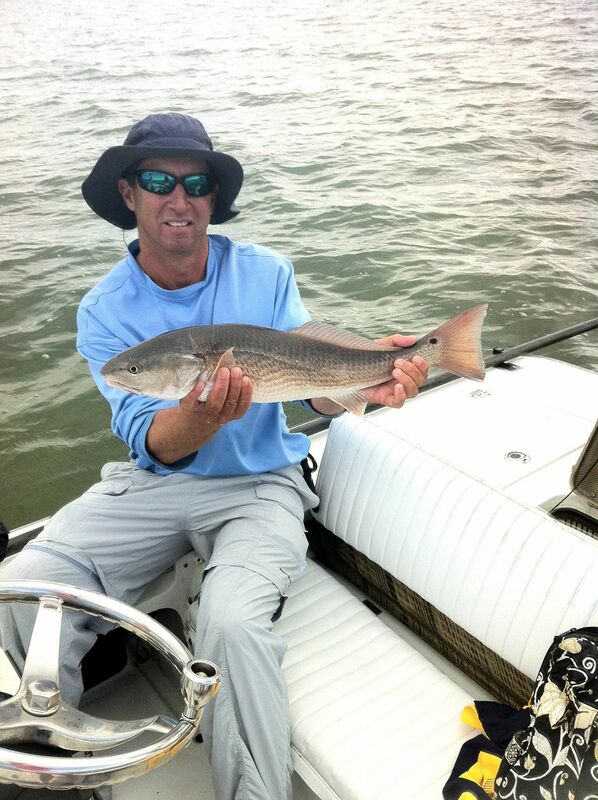 In-shore fishing is best in a flats or bay boat so you can maenuver through the shallow waters and avoid running aground. Summer is the best time to catch Tarpon which will change your life if you get a chance to hook one. Now Tarpon are catch-and-release fish which means you can't keep them. Any tarpon you catch, must stay in the water and not be brought into your boat. Now you may be asking, what makes Tarpon so great to catch if I can't even take it out of the water, but they put up a great fight and it is one of the most fun fishing experiences. We suggest going out with a guide who will put you on all the best fishing spots. One of the best is Ozzie Lessinger. Every time we go out with him, we catch a ton of fish and have the best day! 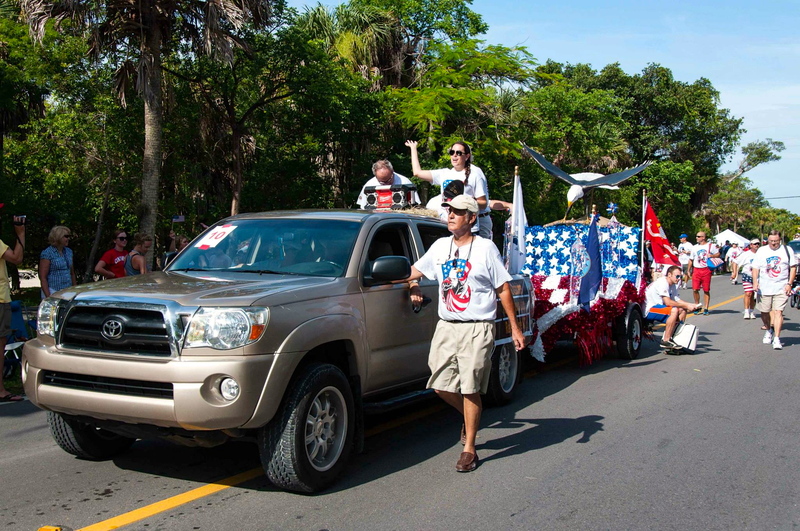 If you are lucky enough to be on Sanibel during the 4th of July, there are 2 things you must not miss: the SANIBEL 4TH OF JULY PARADE & the SANIBEL 4TH OF JULY FIREWORKS! These events are perfect for the whole family that celebrate our nation's Independance Day! 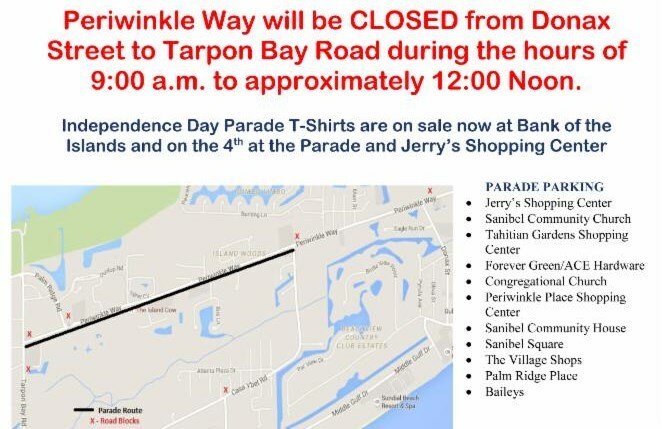 The Sanibel 4th of July Parade starts at 9:30 am at Bailey's Shopping Center, travels down Periwinkle and ends at the corner of Casa Ybel in front of Bank of the Islands. Be sure to get there early because thousands of people come out every year to enjoy the parade. Bring chairs to set up along Periwinkle and plenty of bottles of water. Businesses will be throwing out candy and gifts! After the parade, both Bailey's & Jerry's (our local grocery stores) will have food set up in their parking lots for parade-goers to enjoy. If you are up for an adventure, be sure to get a team together and enter the Sanibel & Captiva Optimist Club's Road Rally beginning at Timber's Restaurant at Noon. 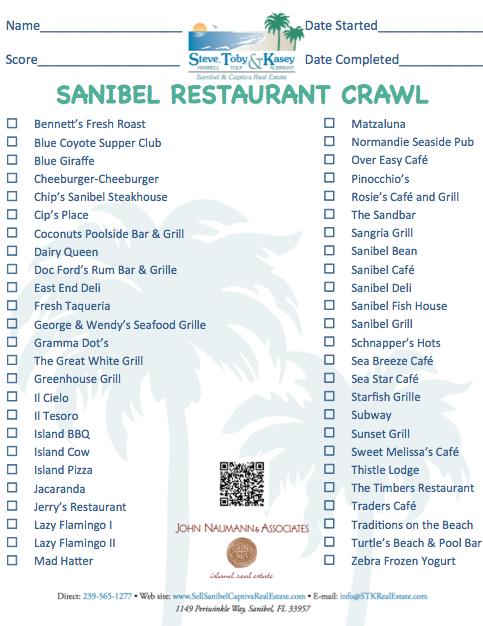 It is a scavenger hunt around Sanibel which you will be given clues to. It is a great oppotunity to learn about Sanibel and find places/things you didn't know exited. Registration is $35 and proceeds go to scholarships for local students. 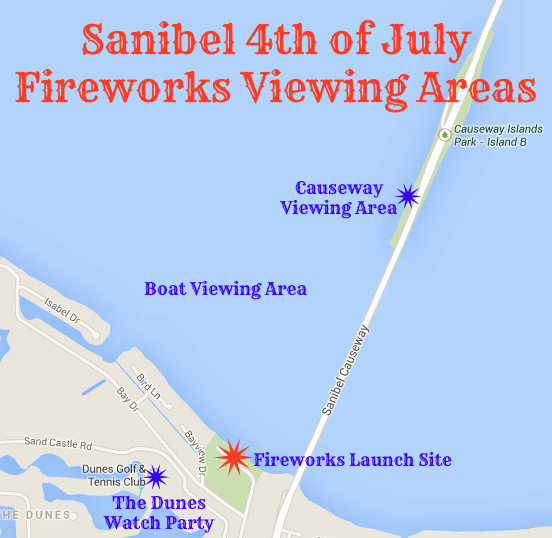 The first of our favorite spots to watch the Sanibel 4th of July Fireworks is on the CAUSEWAY in between Sanibel & Fort Myers. Since the fireworks are shot off from the beach on Sanibel right next to the causeway, you get a great view. If you are driving from Sanibel, the best spot is the first causeway island you come to on the left hand side. If you are coming from Fort Myers, you should try to get to the island closest to Sanibel, on the right hand side. But remember, those spots will fill up first, so go early! Most people bring food, drinks and chairs so they can make an evening of it. There are a few grills along the Causeway. If you were here during season, almost any restaurant you went in to would tell you there was an hour wait. Now that it is summer, waits are a thing of the past! Time to go on a "RESTAURANT CRAWL" (trying to go to as many restaurants during the summer as possible). If you have a favorite dish at a restaurant, now is the time to try something new. Also, summer is the best time to try the restuarants that you have never been to. 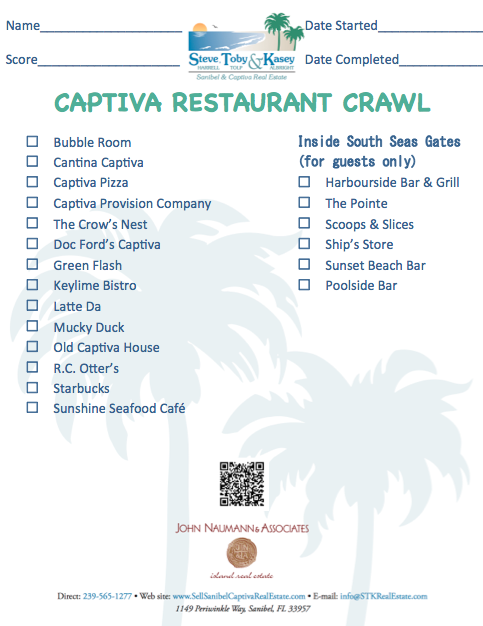 Post your results to our Sanibel & Captiva Restaurant Crawl blog post. Summer is the best time to find some great deals on resorts on Sanibel & Captiva! 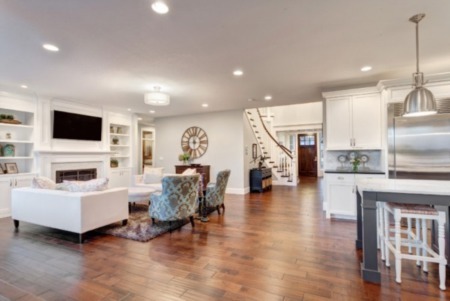 Even if you own a home here, go on a "staycation" (vacation without having to go anywhere). Stay for the weekend at the Sundial, Tween-Waters or South Seas. Lay by the pool with a frozen drink in your hand and pretend that you are on vacation from a far away land.